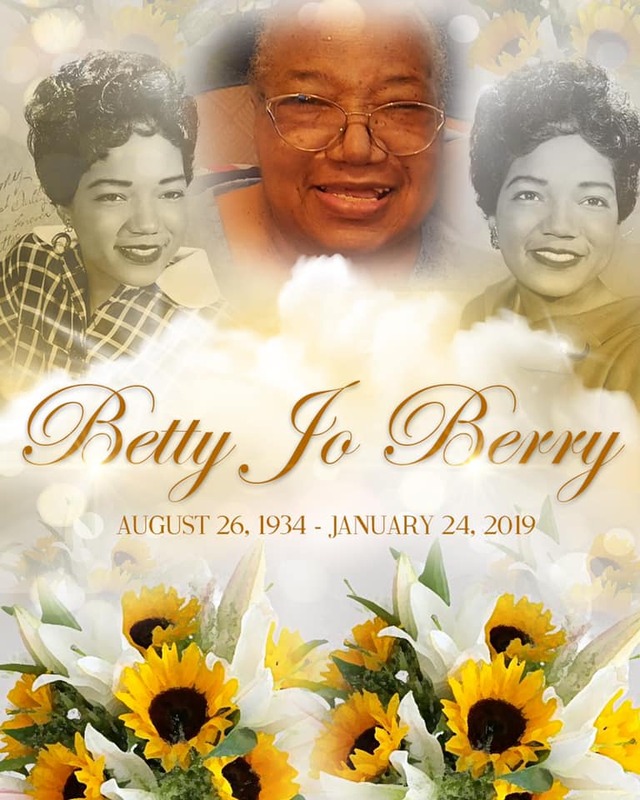 The family of Betty Jo Berry would like to thank you for the many acts of loving-kindness shown to us during our bereavement. Your thoughtfulness is deeply appreciated and will always be remembered. Lifting you up at this difficult time. Much love to my Broadus Family!